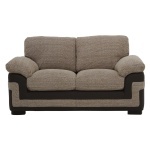 Soft and comfortable, this trendy two-seater sofa is apt for all kinds of home decors. 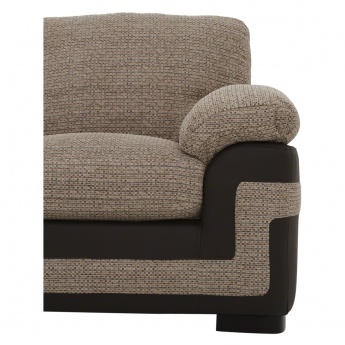 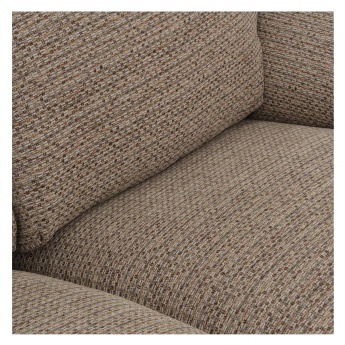 Featuring a foam-filled upholstered fabric and pocket springs, this sofa will keep you snug. 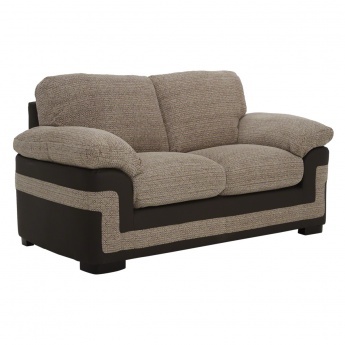 The faux leather material and sturdy wooden base gives it a classy look.